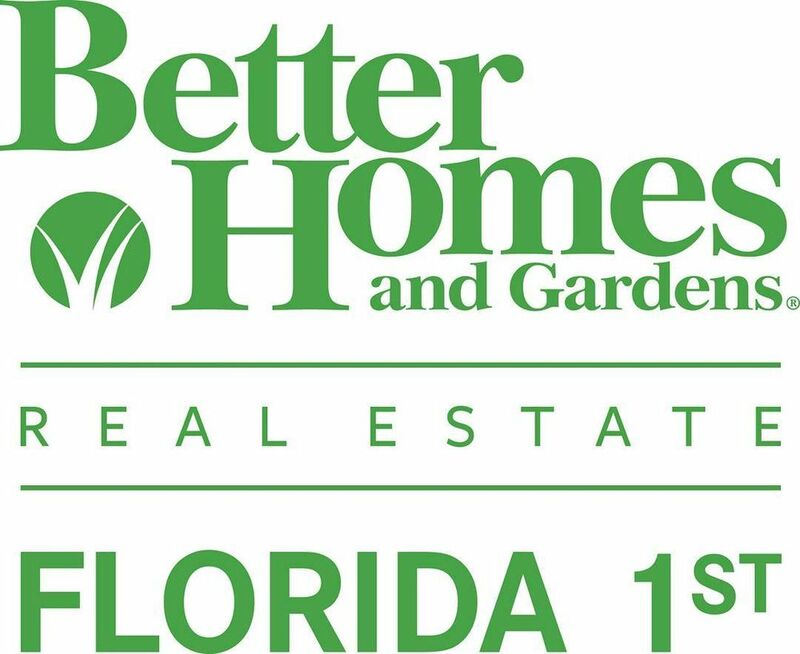 Use the Better Homes and Gardens blog to keep up to date on various things going on in the Florda real estate market. We'll update this regularly with great events and opportunities. 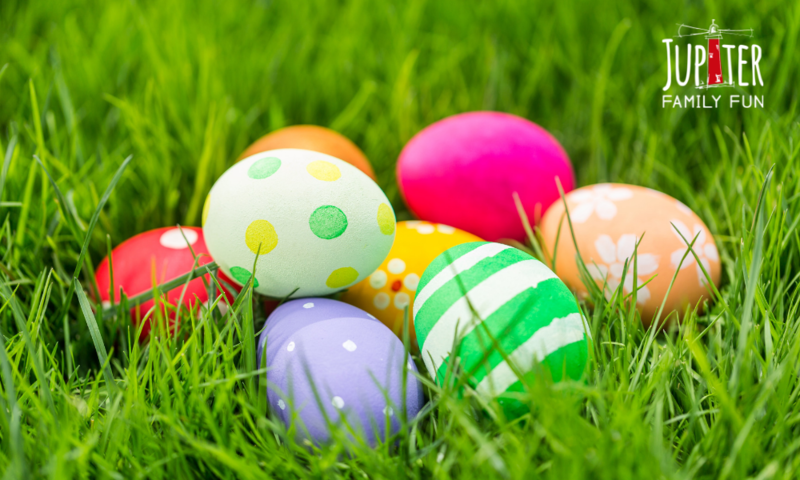 Bring your Easter basket and collect all the eggs you can at the 2019 Jupiter Easter Egg Hunt, this Saturday, April 20, 2019. This family friendly Easter Hunt will have face painting, bounce houses, arts and crafts, refreshments, and of course Easter egg hunts! The first egg hunt begins at 9:00 am and you may even catch a glimpse of the Easter bunny! 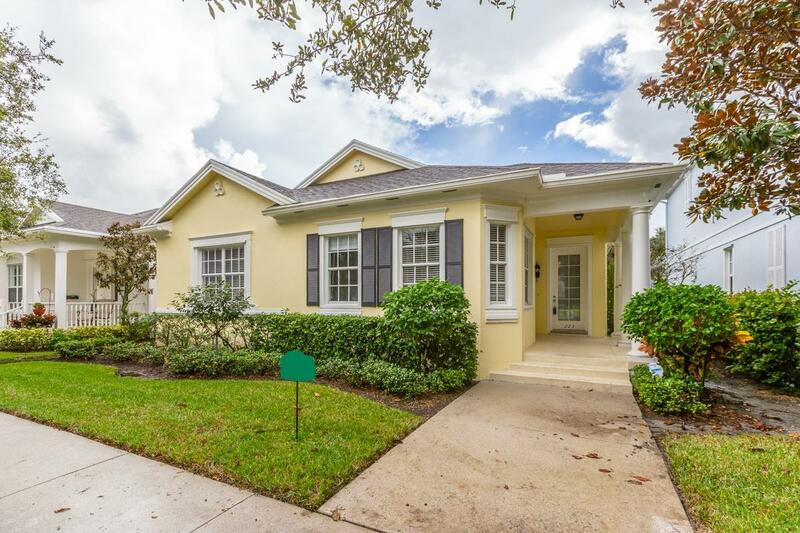 6317 Robinson Street is a three bedroom, two bathroom home located in North Palm Beach Heights in Jupiter. This single story home has been well maintained and features high ceilings and a large living area. The backyard is fully fenced with privacy in mind and also features a large screened in patio. Additionally, this home is located in a non-hoa community which is minutes from Downtown Abacoa, Alton, the Gardens Mall, and more. 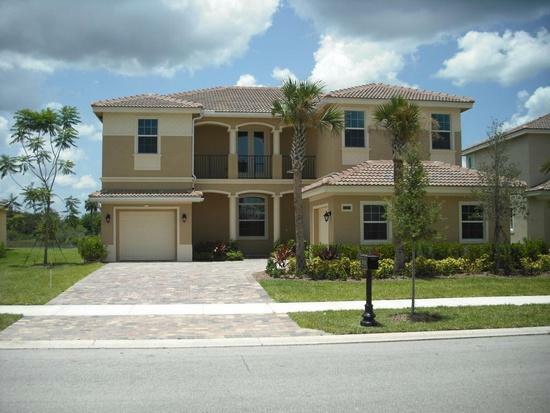 To see this home or others in the Jupiter area, contact a Better Homes and Gardens Real Estate agent today. 10843 Cambay Circle is a blissful Boynton Beach hideaway which is fitted with impressive upgrades. Enter this three bedroom, two bathroom home on the marble driveway and side walk which lead to the front door. Granite counter tops and back splash add a touch of elegance in the kitchen. A resort style pool with a bahama shelf, water features, and hot tub sit in the fenced backyard. The summer kitchen and large patio make the outdoor living area a perfect place to entertain guests. Additionally, this home is equipped with hurricane shutters. To see this home or others in the South Florida area, speak with a Better Homes and Gardens Real Estate agent today! 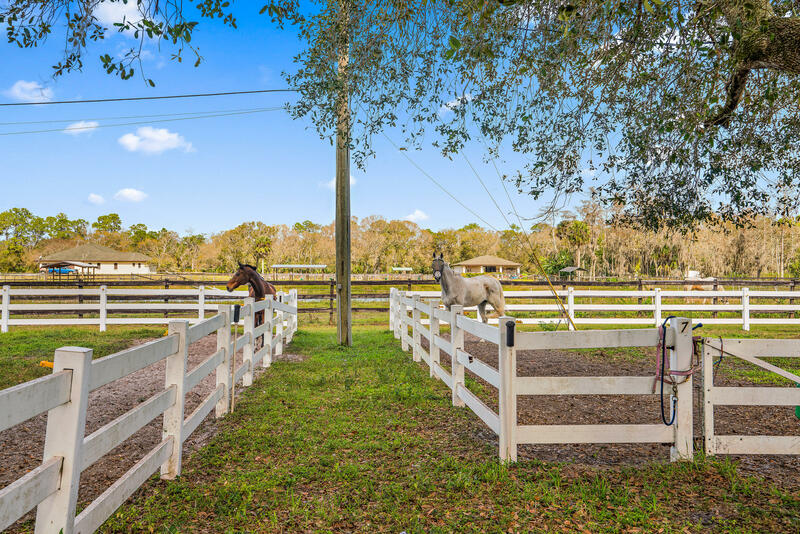 17120 Jupiter Farms Road is a large working horse ranch, located in Jupiter Farms. Fitted with 2 apartments and 12 stables, this property has everything you need to have a top notch equine facility. There are plenty of turn outs and a large riding arena. A great addition to this property is the oversized 50x80 garage/storage building. This large piece of land is just across the street from the Jupiter Farms Park and Equestrian center and a quick hack to Riverbend Park and the Ocean to Lake Trail. To see this home, contact a Better Homes and Gardens Real Estate agent today! 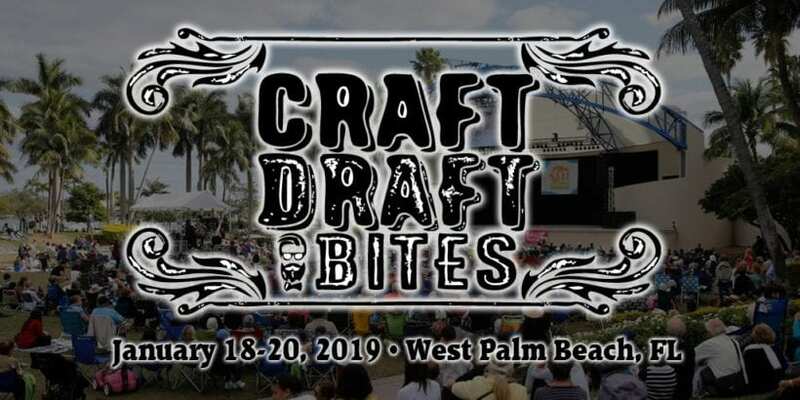 We are almost a quarter way through 2019 and South Florida keeps pumping out amazing, family friendly events each weekend. Enjoy the last of the Florida winter weather and have some fun at some of the best events happening this weekend. This week long event has more than enough golf and also includes some special events as well. Don't miss out! Comic Con Revolution comes to the the West Palm Convention Center for a weekend packed full of fun. Festival of the Arts Boca is a 10 day long festival which showcases performing and literary arts. This event attracts over 15,000 people! 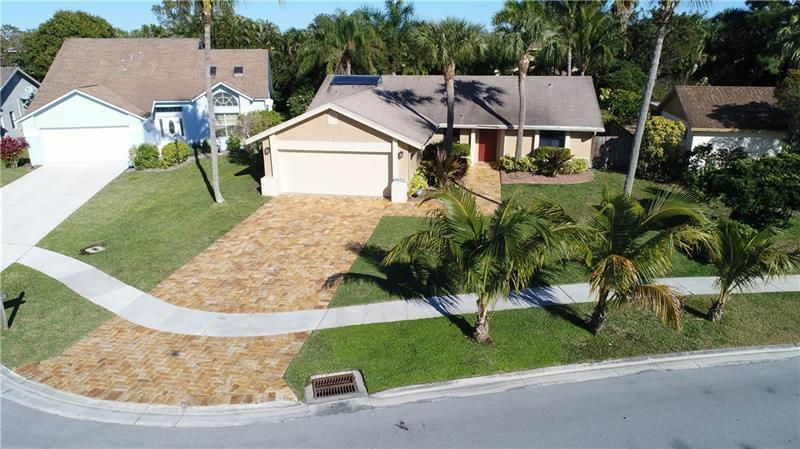 12075 SW Aventino Drive is a large four bedroom, three bathroom, two story home located in Tradition in Port St Lucie. This everglades model home features a large kitchen with granite counter tops and plenty of cabinet space. All windows within the home are impact hurricane safe glass. A 5th bedroom can be converted to an office or a loft. Don't miss out on this lake front property! Speak with a Better Homes and Gardens Real Estate agent today! The final week of February is here with some of the best events yet. The weather is perfectly warm but cool enough to still enjoy being outside in the Florida sunshine. Don't miss out on any of these events! Enjoy the Asian Cultural Festival in City Place in Downtown West Palm Beach. There will be entertainment by martial artists, music, and more. 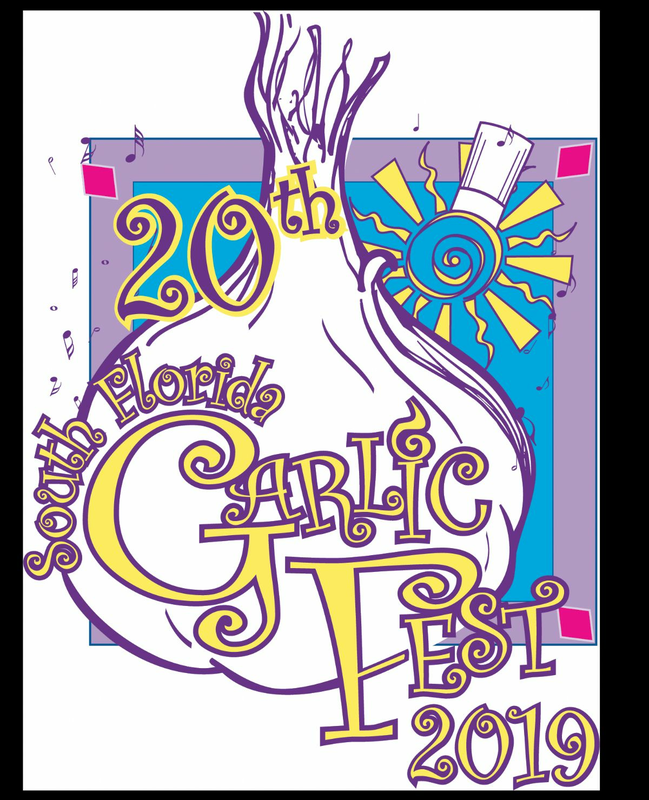 Carlin Park is hosting the Jupiter Seafood Festival. Vendors, live music, fresh seafood, and entertainment will all be located at this family friendly event that is situated right on Juno Beach. The nationally recognized Lake Worth Street Painting Festival returns to downtown Lake Worth for a weekend of street art drawn by local and global artists. There will be food, vendors, entertainment, and more. Top Golfers from around the world gather at PGA national to battle it out at the Honda Classic. There will be food, drinks, entertainment, and more at this family friendly event. The stunning Riverbend Park is hosting the Green Run/Walk again! Click on the link to join the 5k or show up as a spectator and enjoy nature in this beautiful park right on the Loxahatchee River. 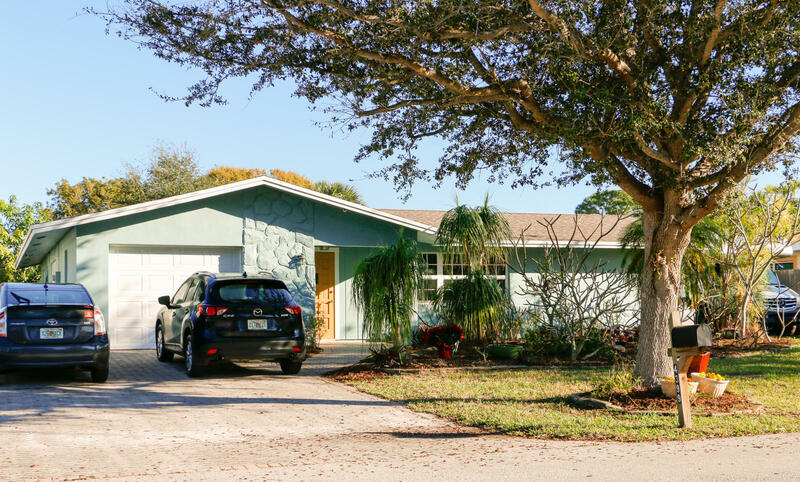 575 NW Cortina Lane is a quaint two bedroom, two bathroom cottage style home in Kings Isle in Port St. Lucie. This home is fitted with plantation shutters and plenty of natural lighting through the many windows. Two living rooms and a dining nook make entertaining a breeze. 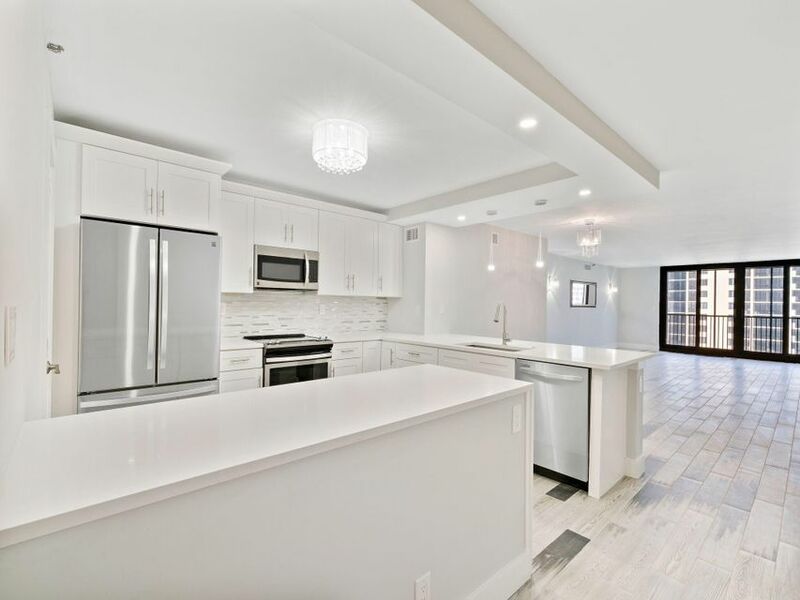 The kitchen features a breakfast bar, as well as upgraded lighting fixtures. Lounge on the front porch or on the screened in back patio. Located in a very active 55+ community, this home is well sought after and a must see. 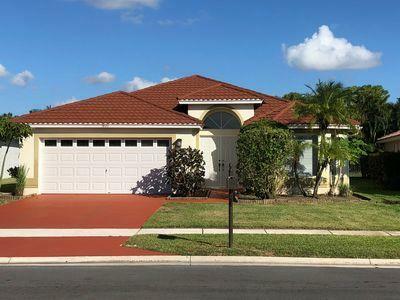 To see this home or others in the St Lucie area, contact a Better Homes and Gardens Real Estate agent today! February is one of the most event filled months of the year for Palm Beach and it's surrounding counties. We are entering the third weekend of February in beautiful south Florida and all the events listed below are outdoors so you can enjoy some fun in the sun! Experience art of over 300 artists from around the globe. There will be shopping, food, beverages, live entertainment, and demonstrations. Additionally, there is a kid's zone featuring interactive challenges, bounce houses, and face painting. An impressive array of craft beers and hard ciders will be featured at this afternoon affair. Enjoy live music while sampling over 100 beers. Food trucks will be on site providing a delicious variety of gourmet bar food. Thunder on the Beach is a 3 day Pow Wow celebrating Native American culture from across America. There will be dancing, drumming, entertainment, food, auctions, crafts, vendors, and more. Come in regalia and your admission is free! Located just minutes from Palm Beach Gardens High School and Downtown Gardens, is 4399 Flax Court. Recently updated, this home features three bedrooms and two bathrooms with tile flooring. The open kitchen features stainless steel appliances, granite counter tops, and a large island with breakfast bar seating. A frame-less glass shower and updated vanity are in the master bathroom. Entertaining in the backyard is a breeze with the large pool and fenced in back yard. 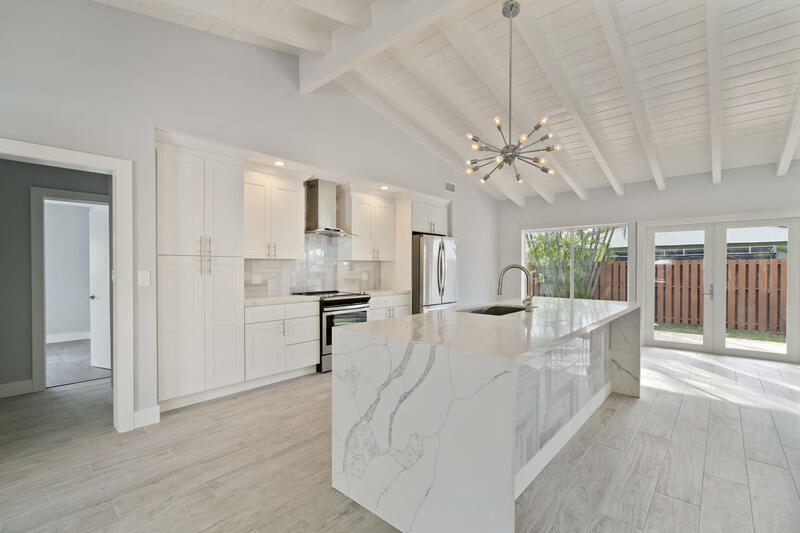 To see this home or others in the Palm Beach Gardens area, contact a Better Homes and Gardens Real Estate agent today! 3420 S Ocean Boulevard is a trim and updated two bedroom, two bathroom condo located in Coronado in Highland Beach. This home is fitted with an open floor plan living, dining, and kitchen area. The kitchen is styled with stainless steel appliances, white cabinetry, and a large breakfast bar. Each bathroom has been updated with frame-less glass showers and stylish vanities. In addition, this home has a large balcony, which overlooks the ocean. Condo building amenities include a fitness center, garage parking, and pool. Don't miss out on this Beach front condo! 8491 Egret Lakes Ln is a polished Ibis country club home, fitted with five bedrooms and six and a half bathrooms. High ceilings, recessed lighting, and large floor to ceiling glass windows greet you upon entering this well cared for home. Enjoy cooking with ease in the large kitchen fitted with a double oven, granite counter tops, and stainless appliances. Each bathroom has custom sinks and frame-less showers. Soak in the south Florida sun in the salt water pool and spa or have cocktails on the covered and screened-in patio. In addition to all this home has to offer, the seller's have agreed to pay the $90,000 golf equity membership and the 1st year dues. Speak to a Better Homes and Gardens Real Estate agent today to see this home! 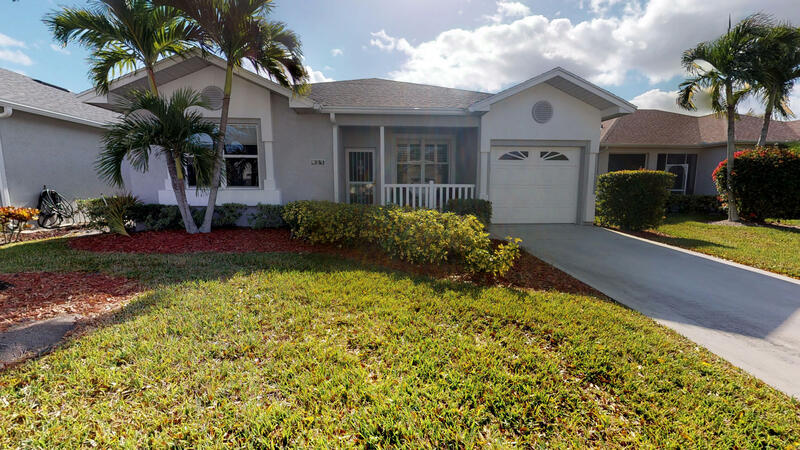 144 Derby Lane is a three bedroom, two bathroom home located in Royal Palm Beach. This home features an updated kitchen with stainless steel appliances, granite counter tops, and dark cherry cabinets. That master bathroom has been remodeled with a new vanity and a frame-less shower door. A screened in patio overlooks the lake and backyard. Don't miss out on this Saratoga home. Speak with a Better Homes and Gardens Real Estate agent today! Start off 2019 with some of these fun, local events! 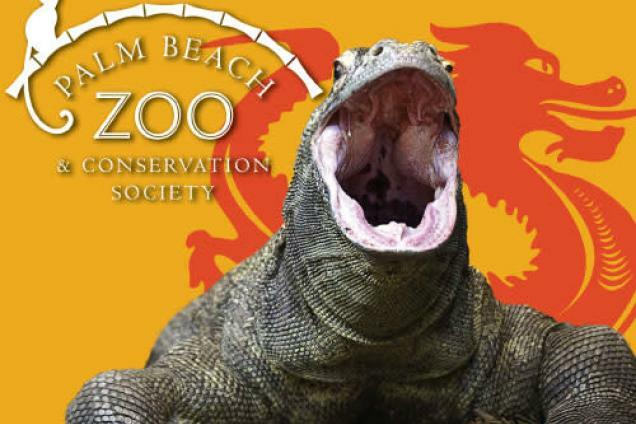 From cars to horses, and from art to food, Palm Beach County has it all. 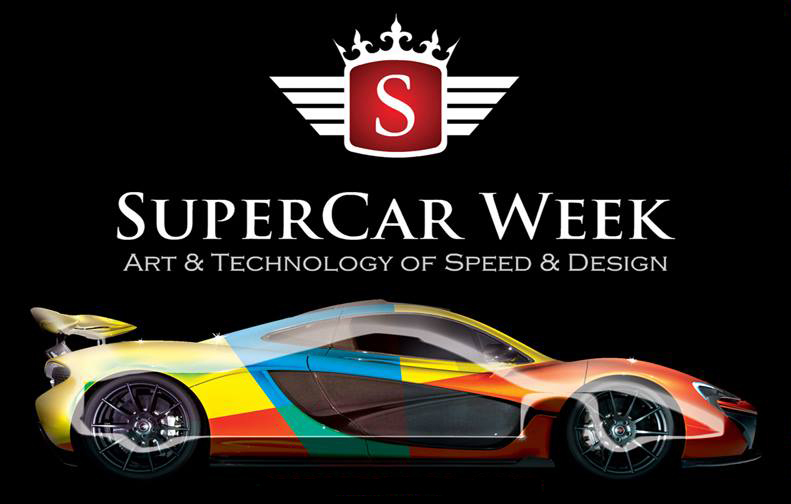 Once a year auto enthusiasts from around the world are invited to see the most exclusive, expensive, and top-of-the-line automobiles at the many private and public events that Super Car week hosts. Enjoy contemporary and modern art at the Palm Beach Convention Center with Art Palm Beach. South Florida's oldest and most popular event returns to the South Florida Fair Grounds. Rides, games, educational and interactive activities, food, drinks, and more can all be found at this family friendly event. 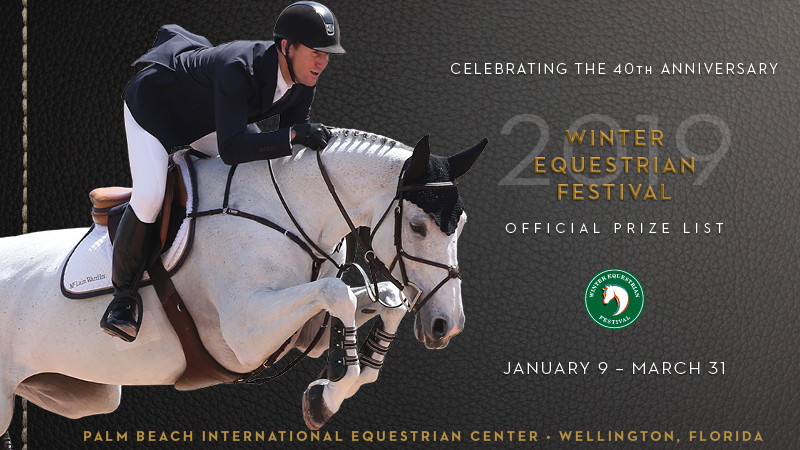 This world premier equestrian event is a must see event, featuring riders of all ages from around the world competing in jumping and dressage. 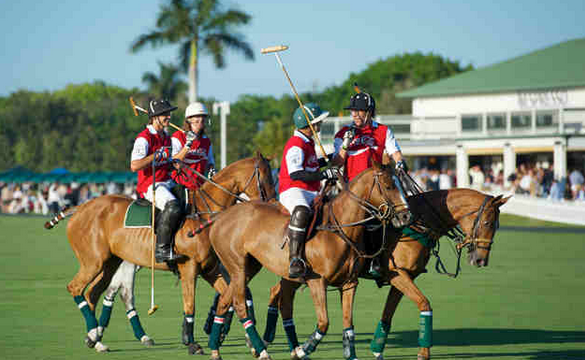 Eat field side brunch and part-take in half time champagne at the polo games every Sunday. 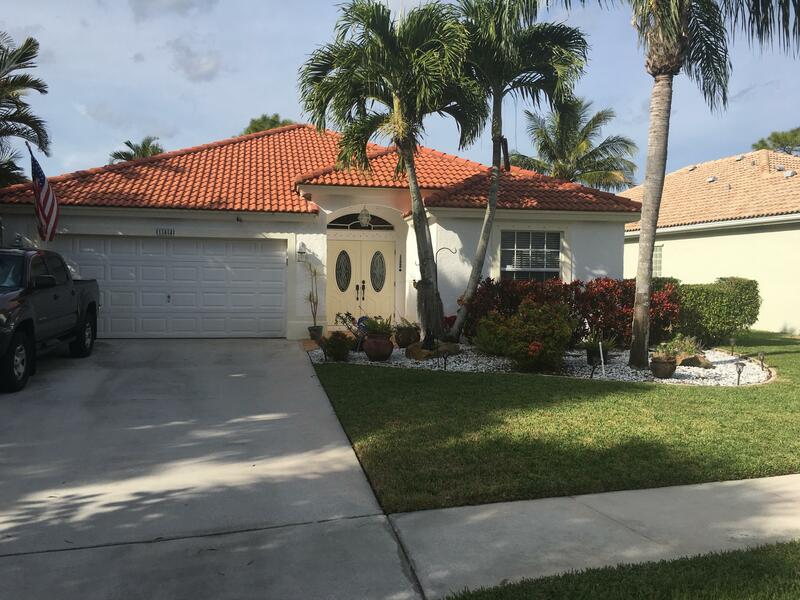 5931 NE 15th Terrace is a completely remodeled, ranch style home located in Coral Ridge in Fort Lauderdale. This home features new windows, doors, and finishes throughout. Modern details, such as the oversized breakfast bar and stainless steel appliances can be found in the kitchen. Each bathroom has been renovated with contemporary surfaces and materials, giving each room an airy feel. 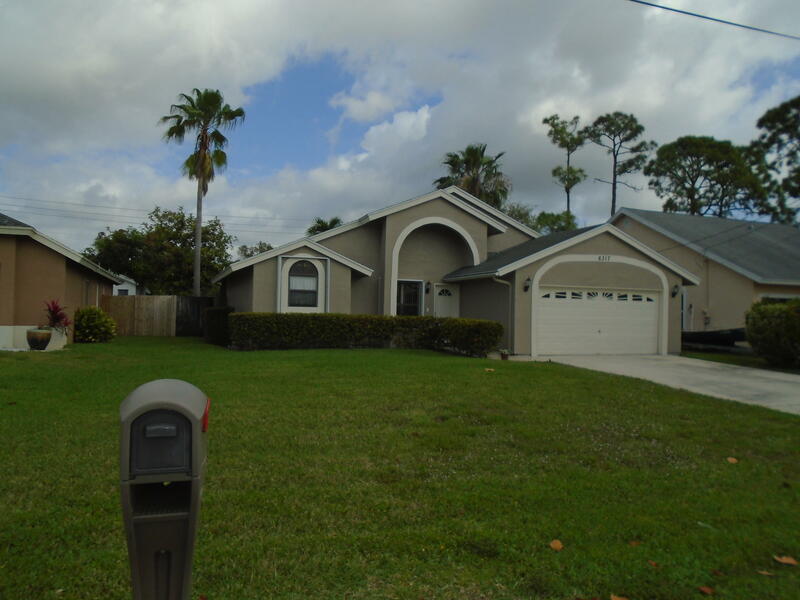 The pool and patio are another great mention to this 3 bedroom, 2 bathroom home. To see this home, contact a Better Homes and Gardens Real Estate agent today! Located in the heart of Abacoa is 223 Poinciana Dr, a quaint three bedroom, two bathroom home. High ceilings and large windows allow light to flow throughout. The kitchen features a breakfast bar overlooks the large living space, fitted with a large sliding glass door. A screened in pool and patio are a great addition to this beautiful home. In addition to all this home has to offer, there is a community center, pool, and playground just a few minutes walk away. See this home today by contacting a Better Homes and Gardens Real Estate agent today!